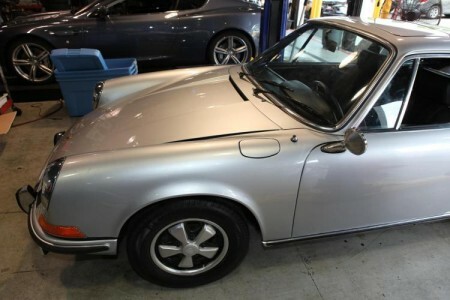 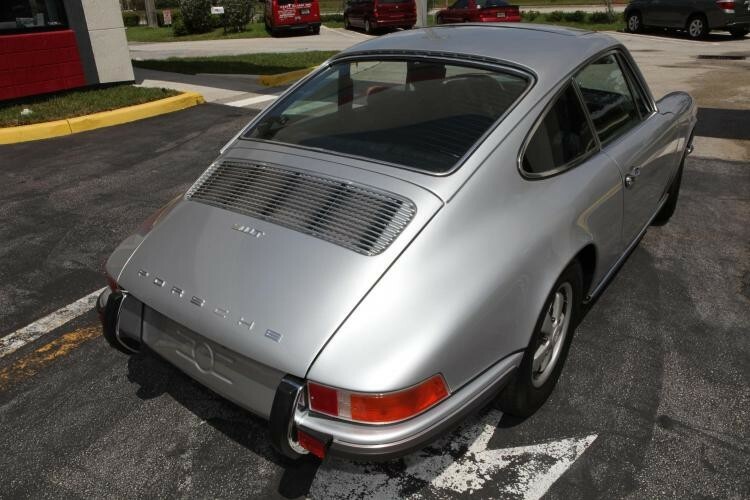 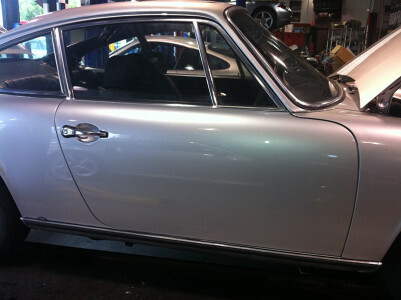 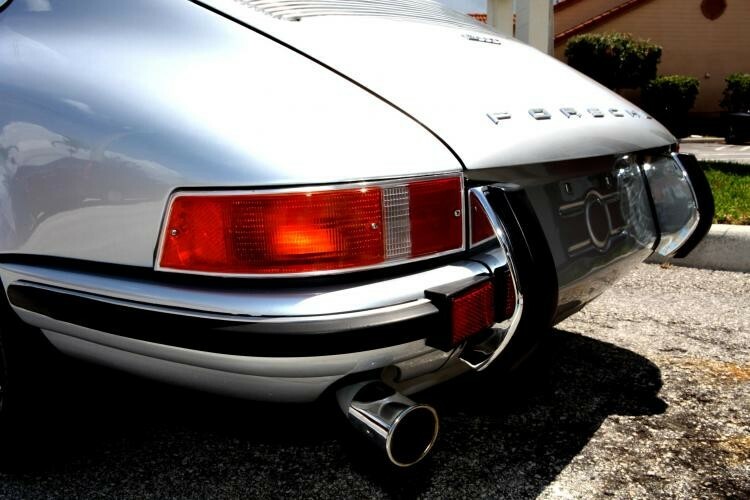 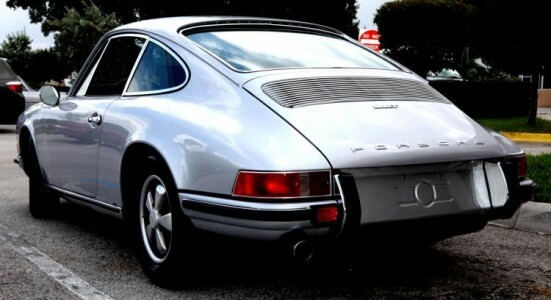 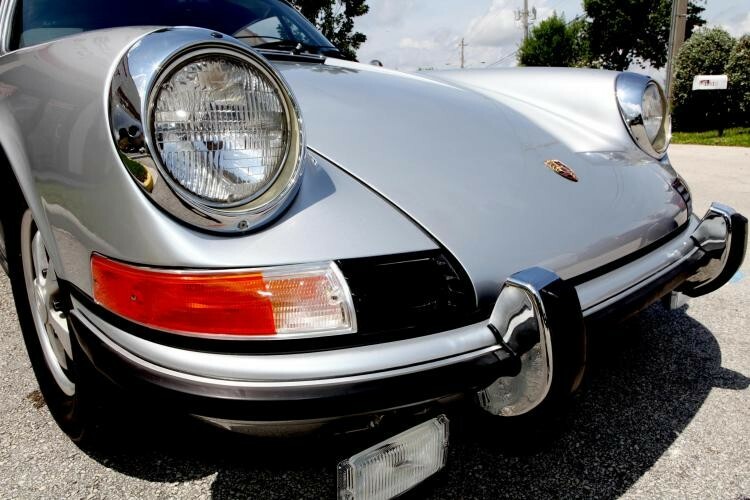 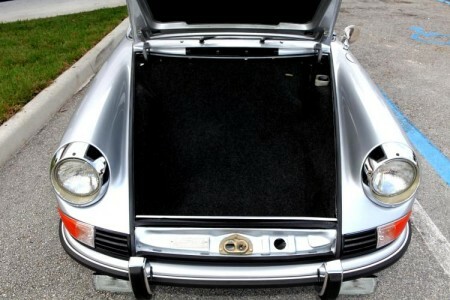 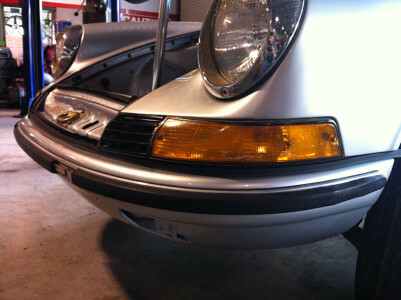 This 1971 911T was brought to us by a local client. 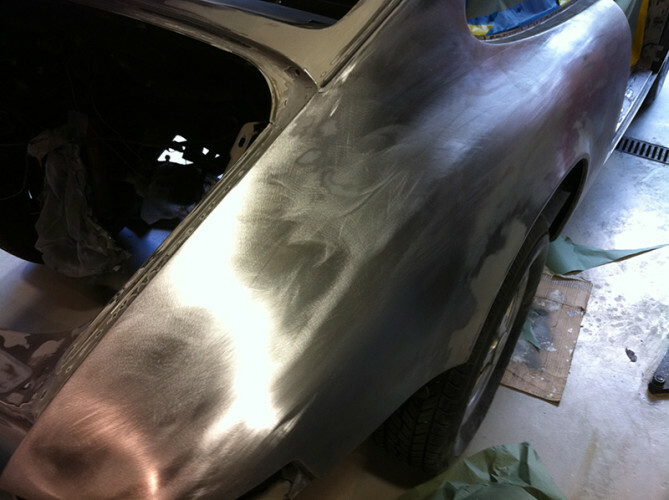 The car had just been purchased and was in need of some TLC. 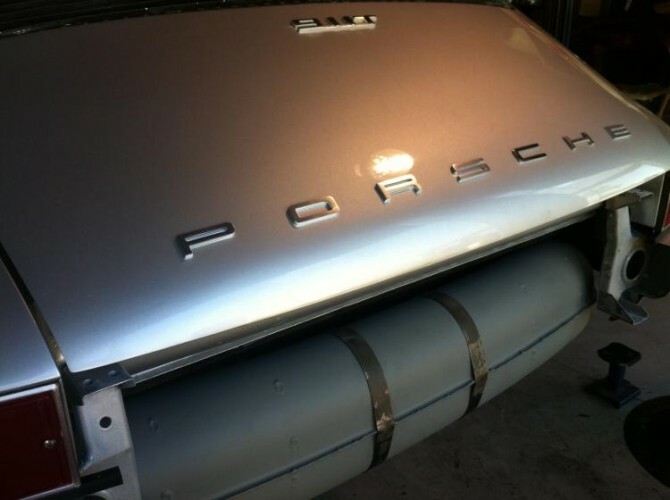 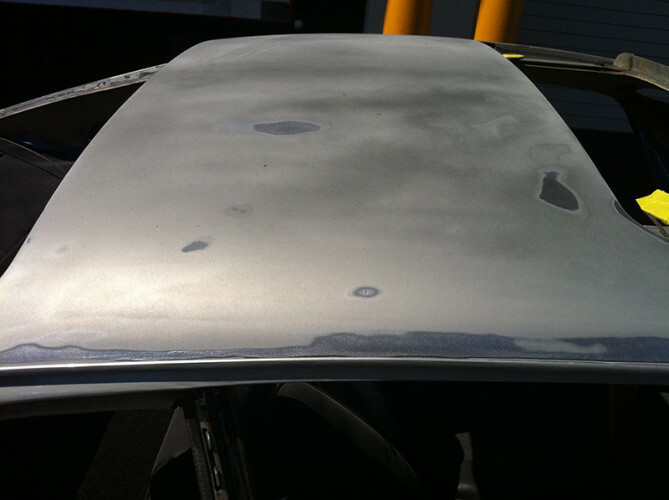 Unfortunately, the car had been neglected over years and the owner decided it was time to refresh it. 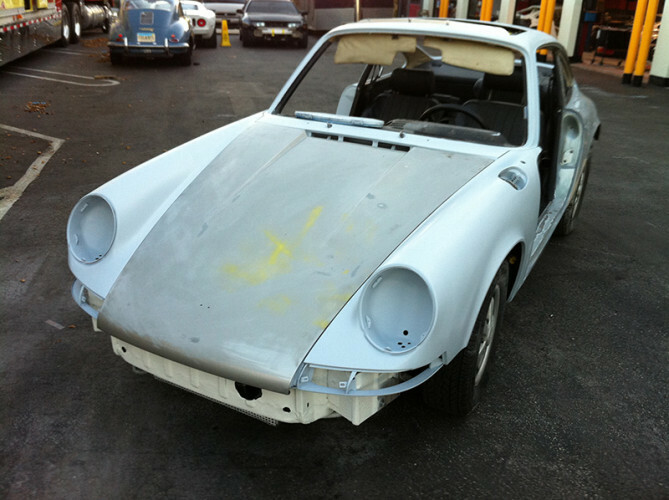 This project was not going to be a full ground-up restoration but was intended to bring the car back to life and make it a much more reliable daily driver. 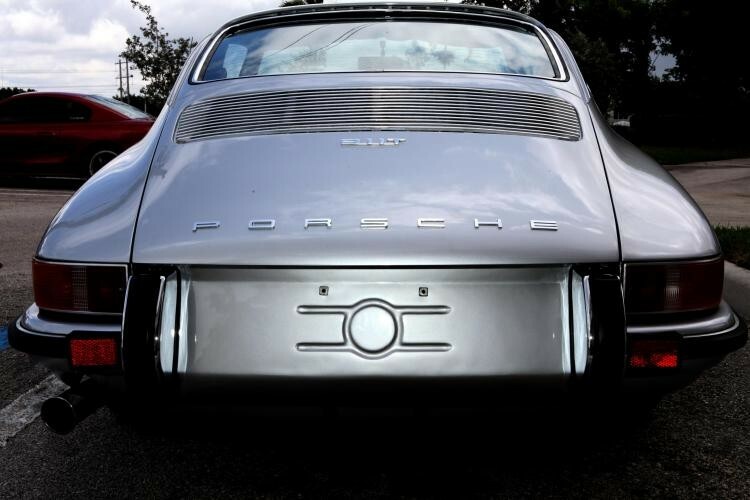 A “revival” so to say. 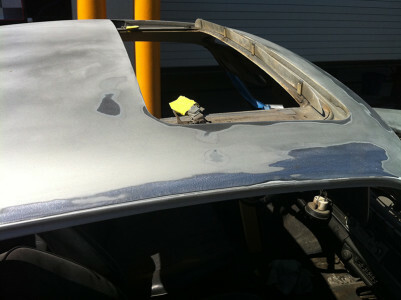 The vehicle was stripped down completely leaving nothing but an exposed metal shell to begin with. 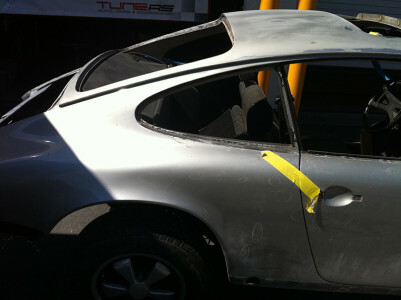 There were a few areas that had some previous body work but everything was intact. 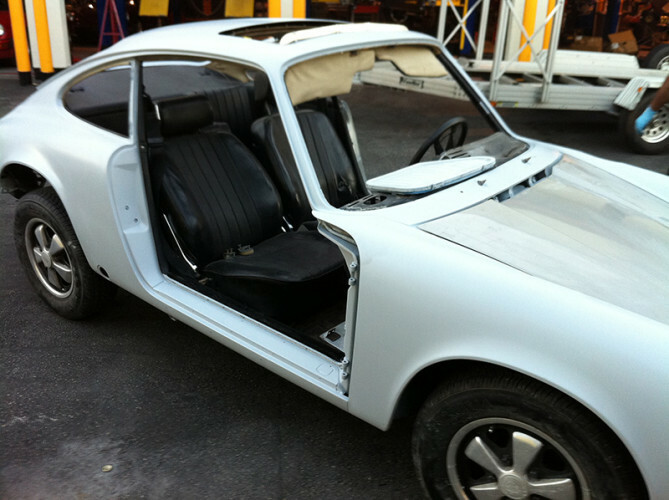 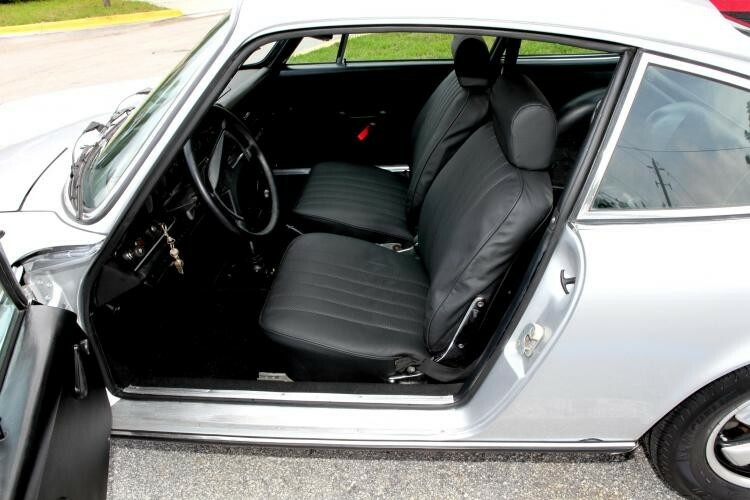 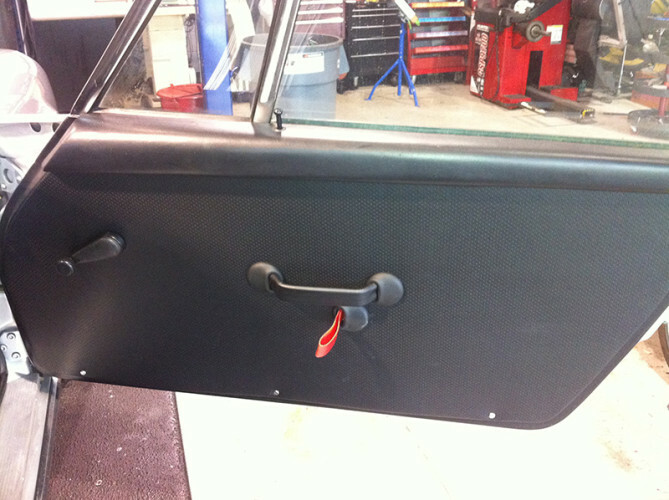 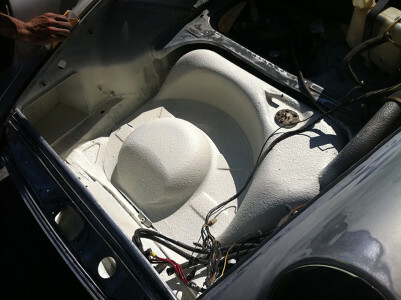 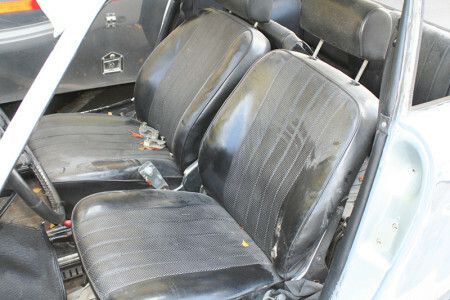 The interior was pretty much shot so it was removed as well to have some new upholstery applied. 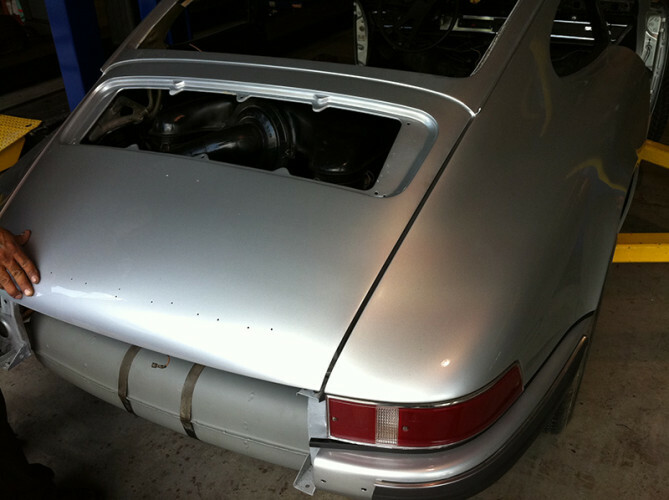 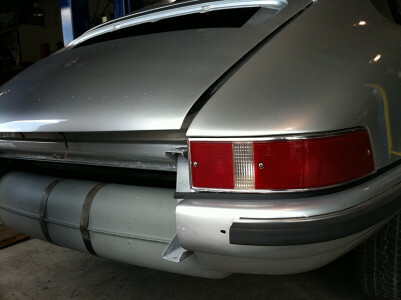 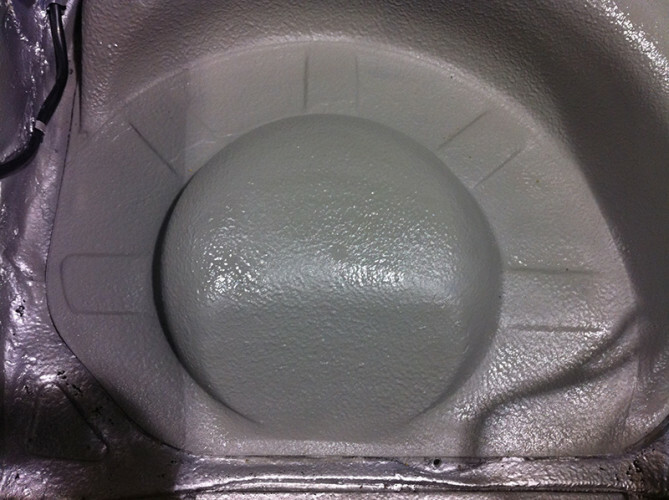 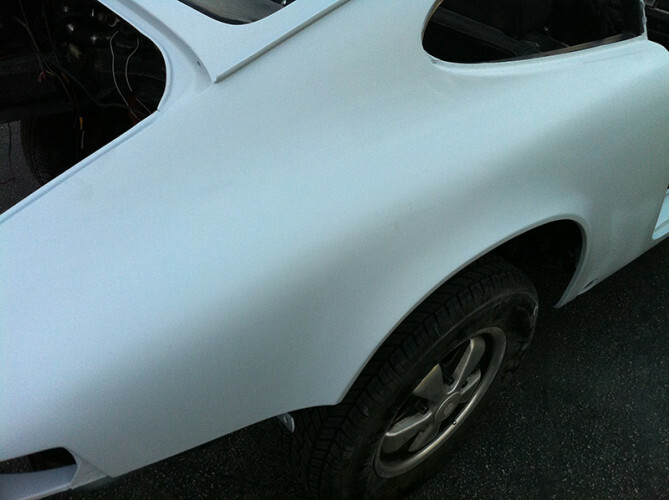 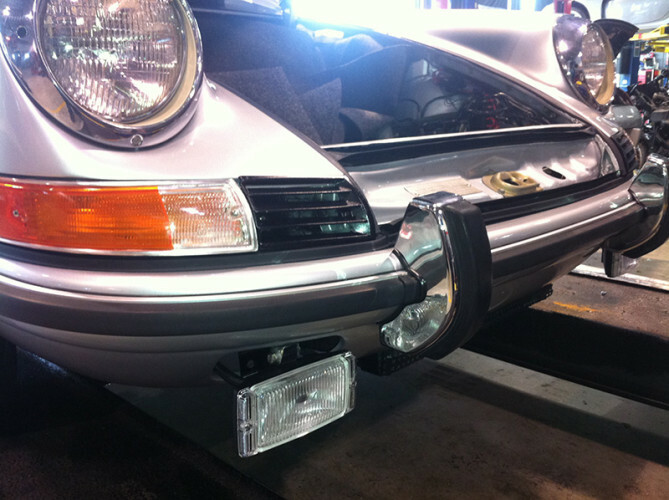 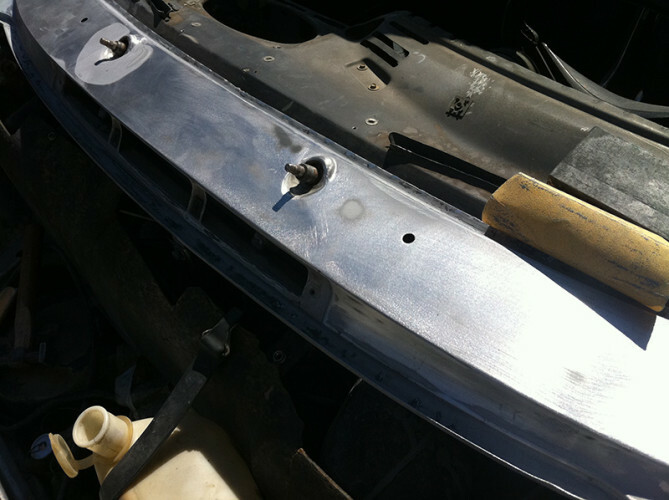 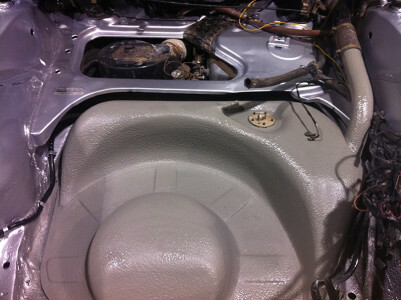 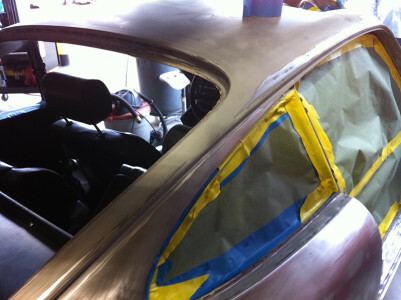 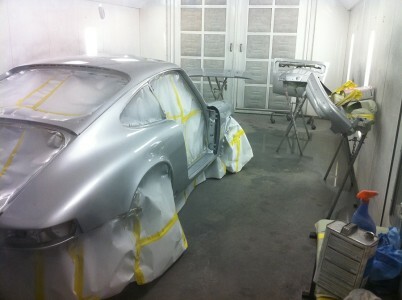 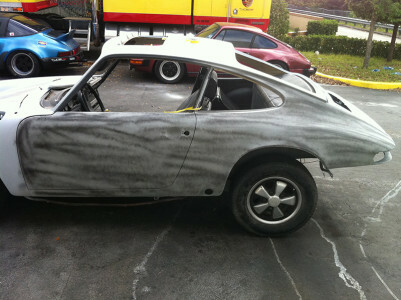 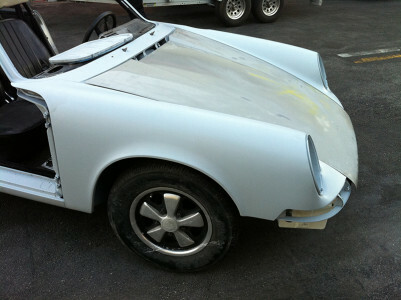 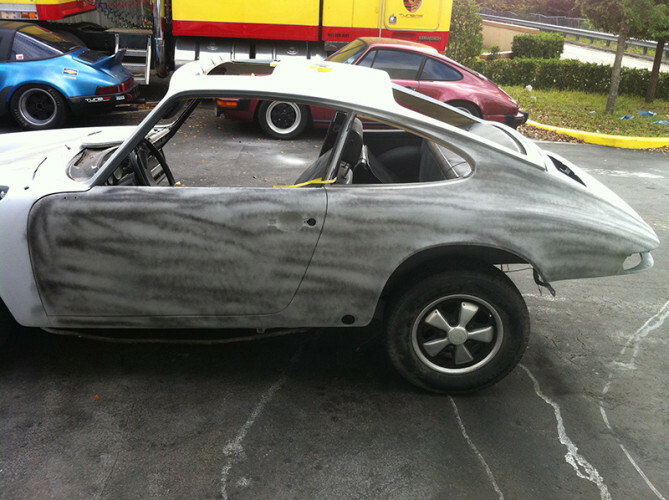 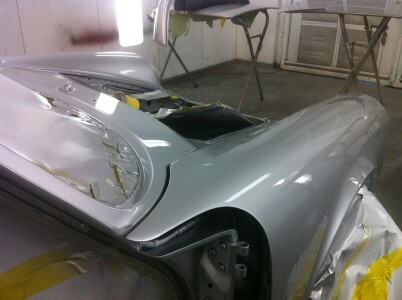 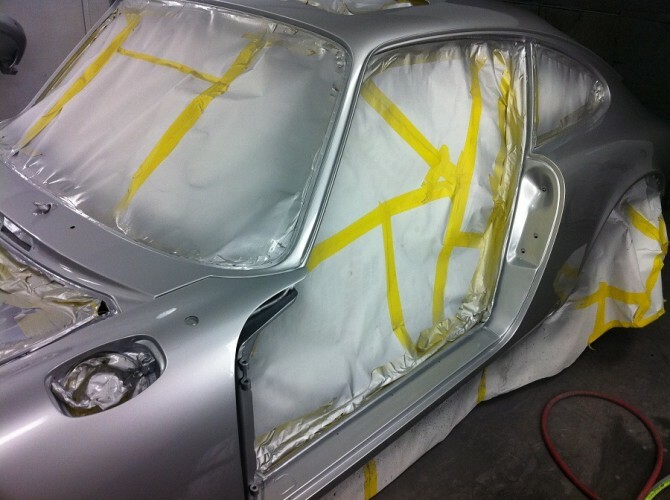 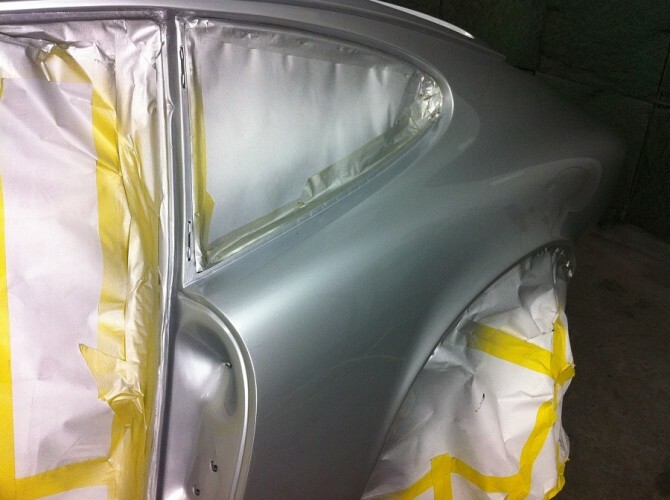 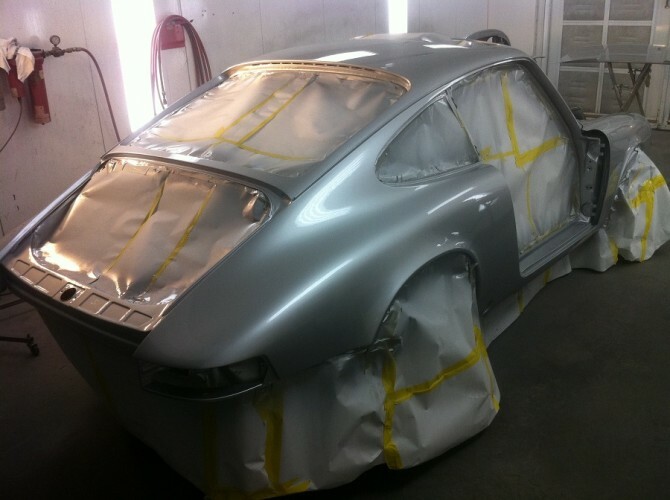 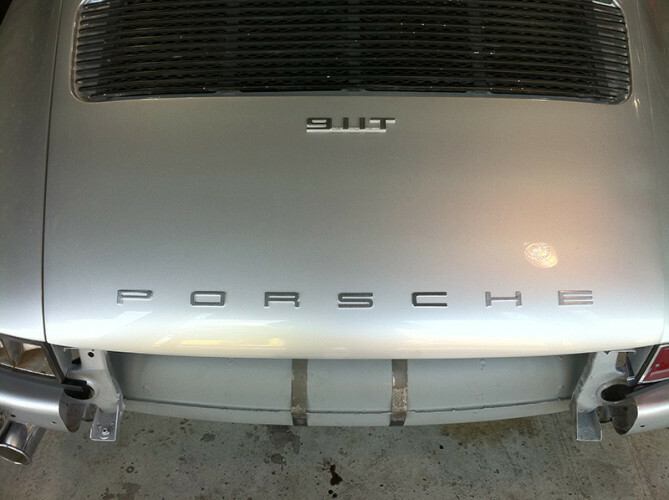 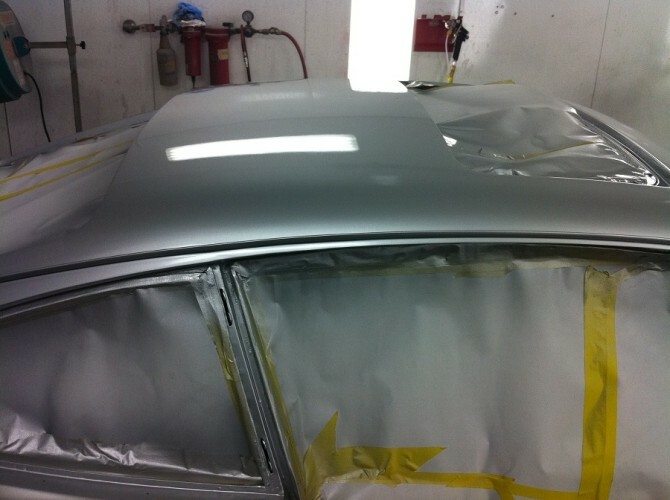 Once the body had been stripped down it was prepped and sent to the paint booth for a coat of silver paint. 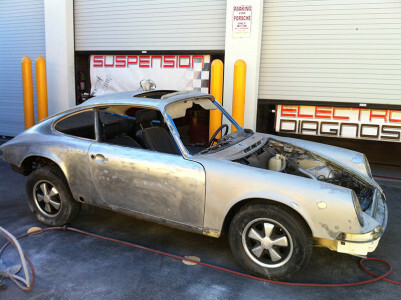 When the shell arrived back it was time for re-assembly. 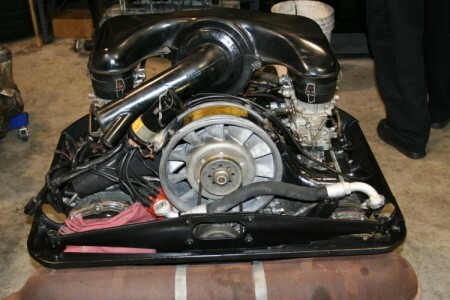 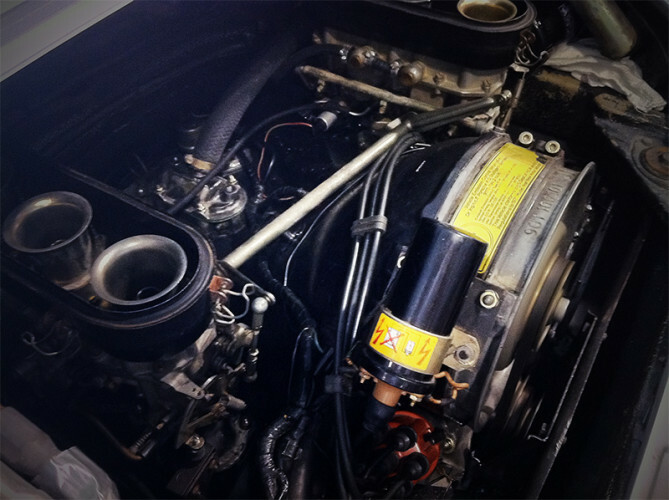 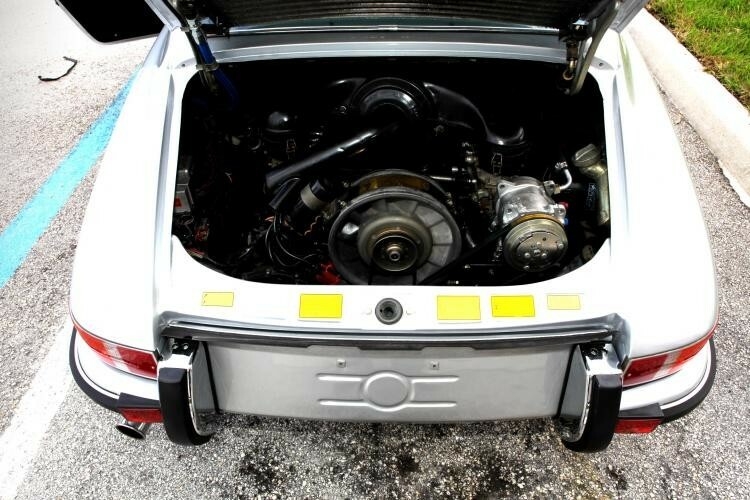 The original 2.2L air cooled engine had been rebuilt in house while the body work was in progress. 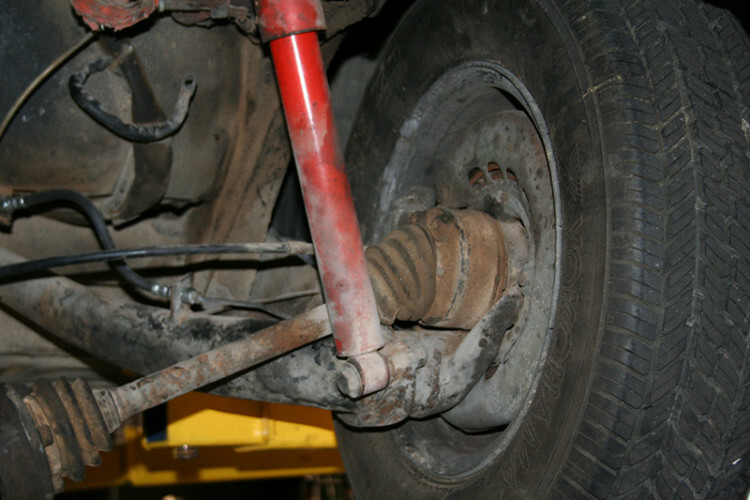 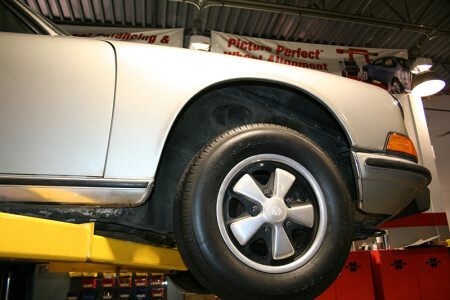 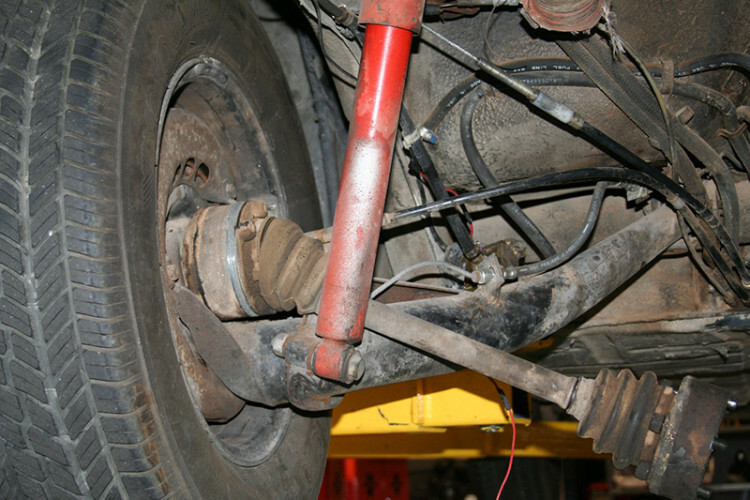 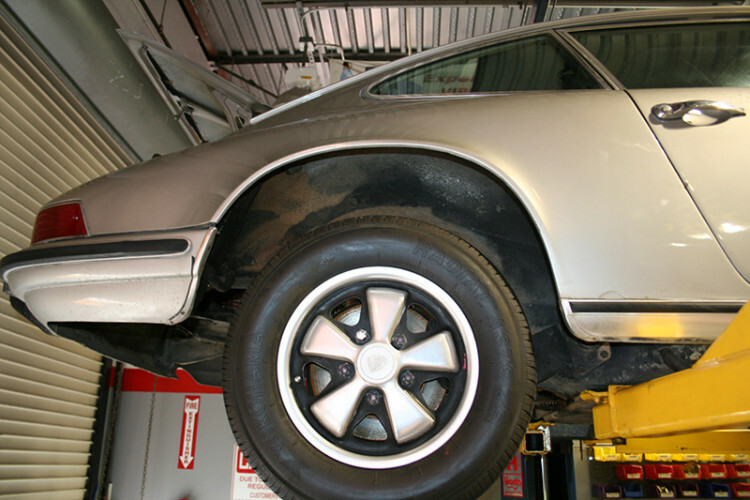 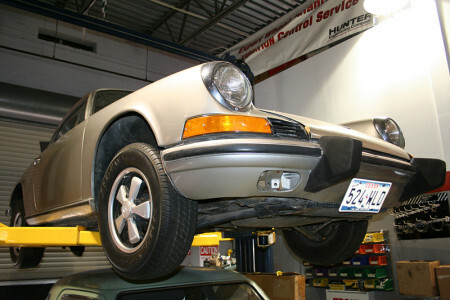 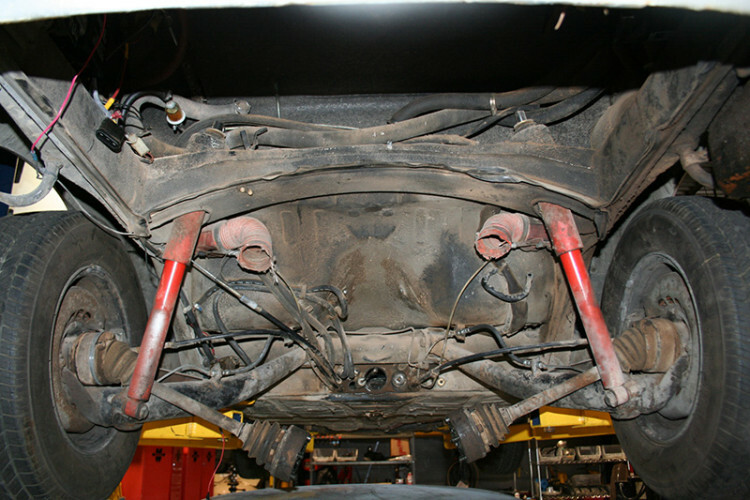 Once the engine was reinstalled, the suspension and brakes were placed back with new and refreshed components. 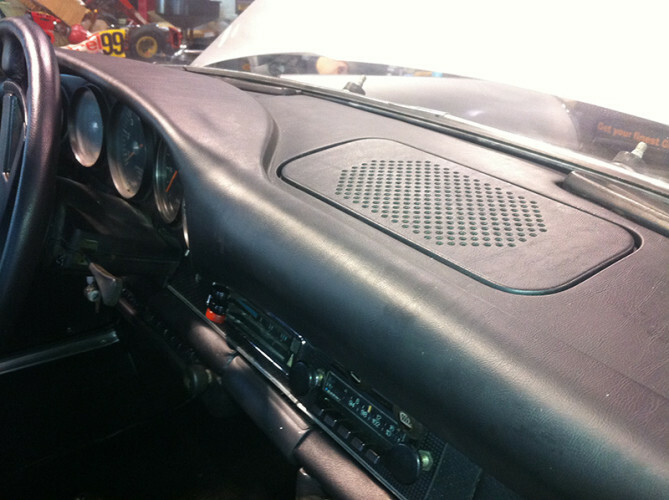 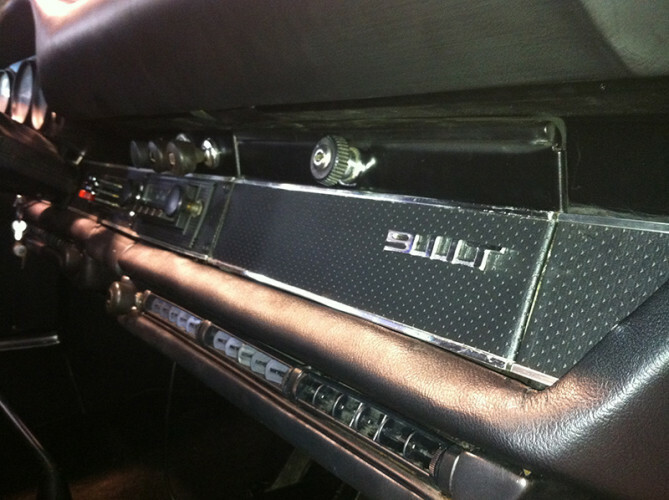 The interior was the final piece of the puzzle to complete the vehicle. 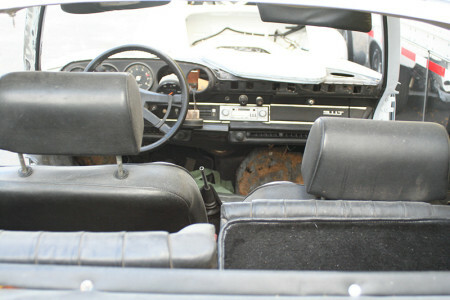 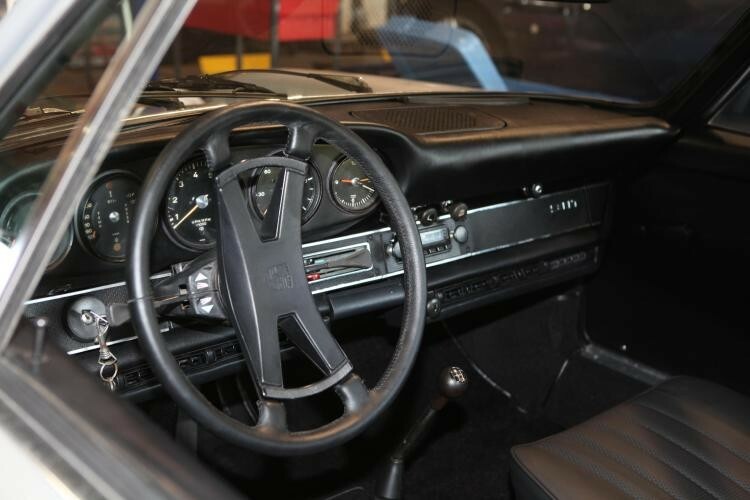 The seats had been reupholstered, a new dashboard put in place and a lightweight black carpet set installed. 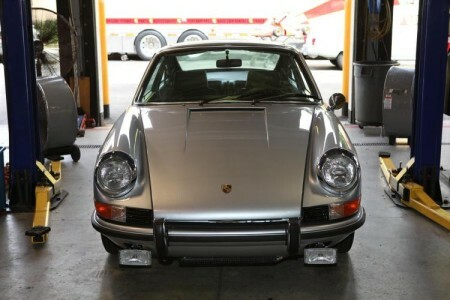 Although the vehicle did not go through a full restoration, it turned out to be a beautiful daily driver for the new owner.